08-May-2003 -- The visit was successful. During our trip to the Altayskiy Kray and Respublika Altay we successfully visited two C.P. - 52N 86E and this one. 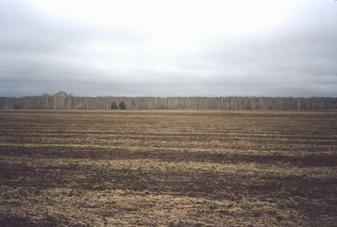 This point was located near the road between Barnaul and Biysk.